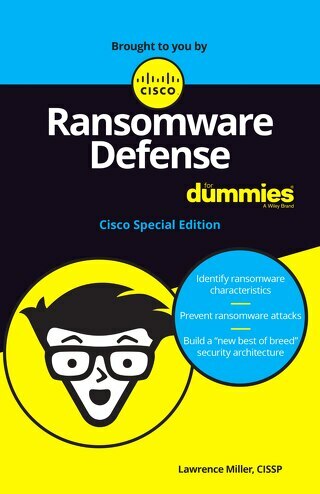 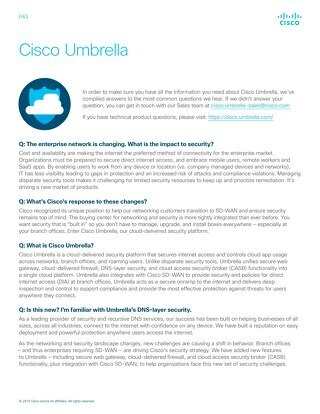 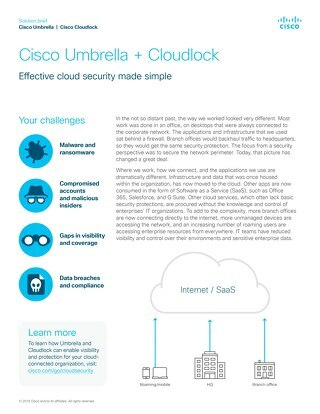 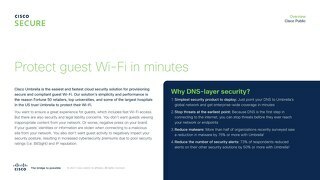 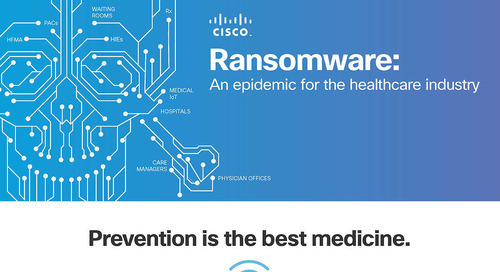 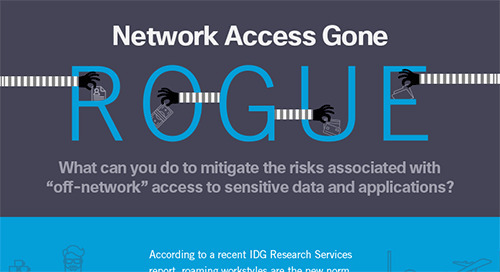 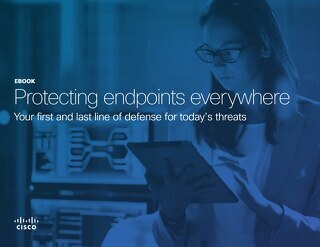 Enterprise Threat Protection Like No Other. 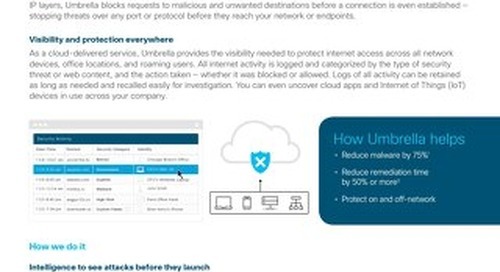 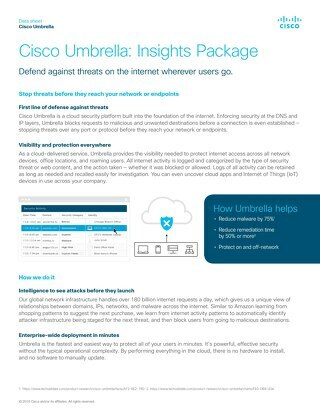 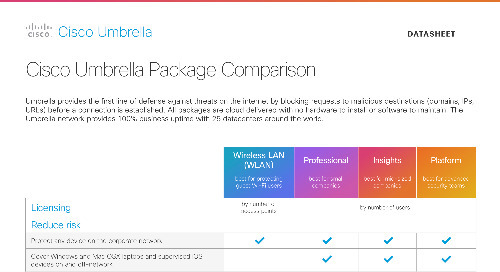 Umbrella Platform not only blocks malware, botnets and phishing over any port, protocol or app, but also detects and contains advanced attacks before they can cause damage. 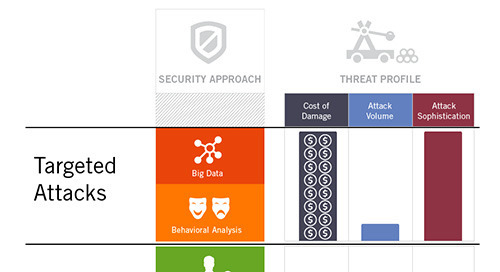 Security Graph uses big-data analytics and machine learning to automate protection against both known and emergent threats. 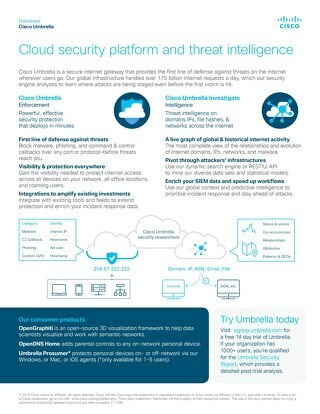 Umbrella Platform stays up-to-date without admin intervention because there is no hardware to install or software to maintain. 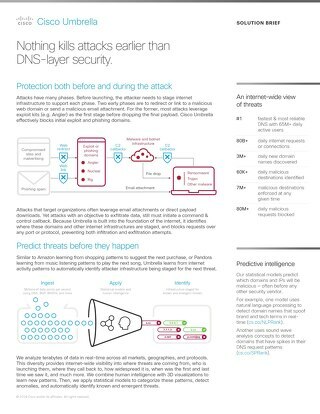 Unlike security products that react to known threats and add latency by re-routing every Internet connection through proxy or VPN gateways, we use predictive intelligence to discover emergent threats and adds no latency. 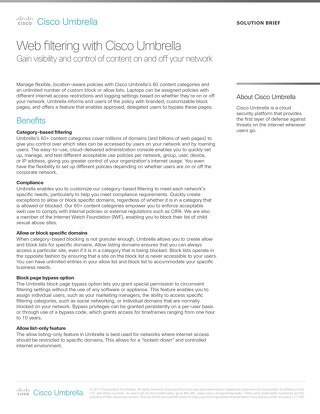 The Global Network handles more than two percent of the world’s Internet requests daily with 100 percent uptime.